Old Address was: 2805 Bittersweet Court. Seller is a licensed Broker. 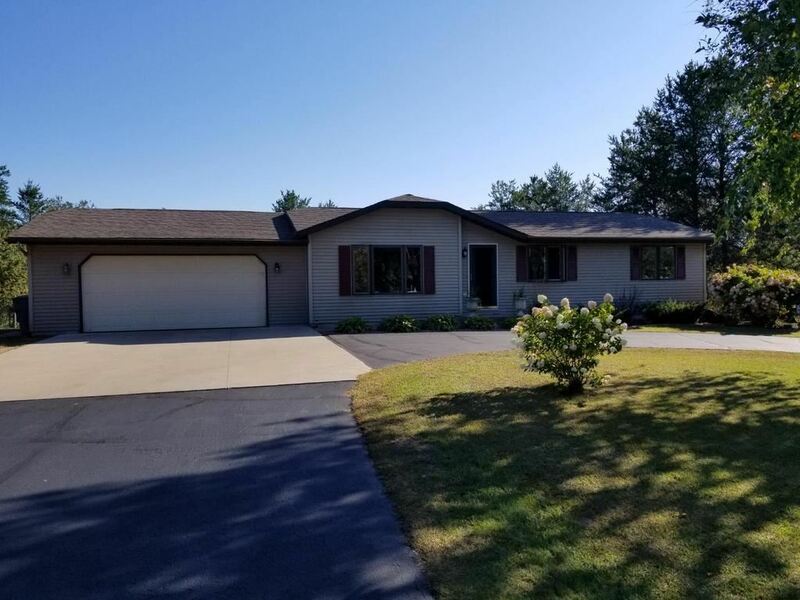 This well maintained 4 bedroom country home with 2.5 baths has a fenced in backyard with gorgeous landscaping, perennials, patios and trees recently planted around a 20&apos; circular stamped concrete fire pit. Inside of the home features numerous updates and great features. Call today for your personal showing!